Attracted to this little device? 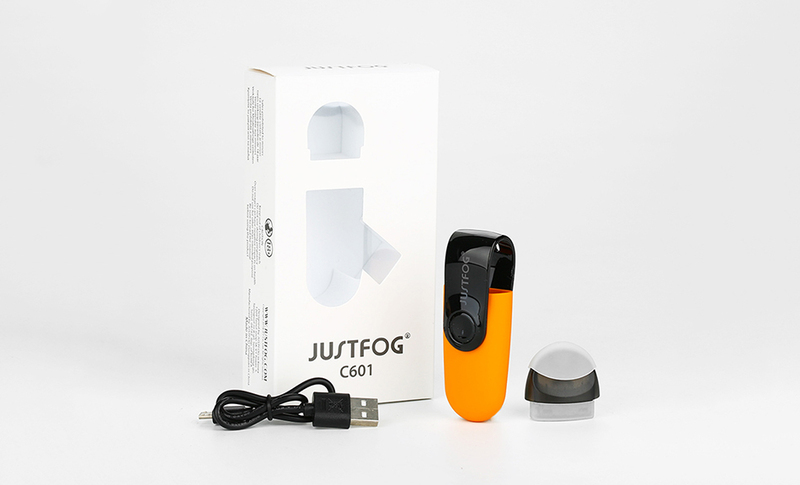 The Justfog C601 Starter Kit is here to surprise you! It comes with a 650mAh inbuilt battery. The unique lanyard hole makes carrying super easy. You can bring it anywhere you want. 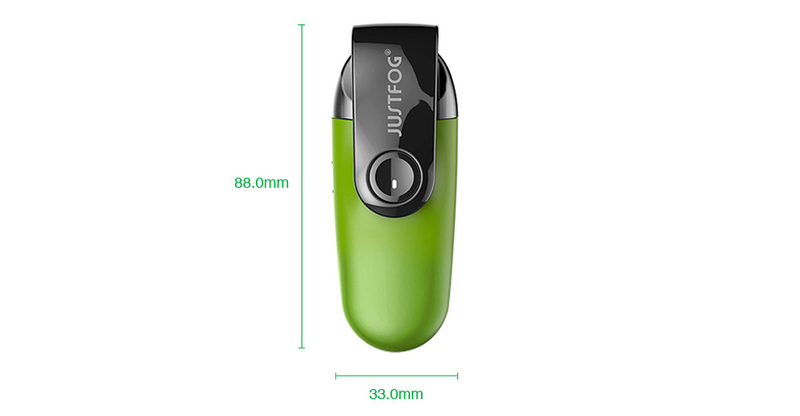 The C601 pod features a bottom refill design too. The LED light on the power button shows battery life clearly. So what are you waiting for? Take the C601 home today! It doesn't come with e-juice. You need buy it separately. For wholesale orders please contact us via Phone: 052-7955455, E-Mail: info@cig.co.il, or via contact form.